. يقدم Marcel Towers Holiday Apartments خدمات لا غبار عليها وكل أشكال اللياقة وحسن الضيافة اللازمة لإسعاد ضيوفه. يمكن للنزلاء الاستمتاع بالميزات التالية: واي فاي مجاني في جميع الغرف, واي فاي في المناطق العامة, صف السيارات, غرفة عائلية, خدمة غسيل الملابس أثناء إقامتهم في هذا المكان الرائع. استمتع بوسائل الراحة الراقية في الغرف أثناء إقامتك هنا. بعض الغرف تتضمن تلفزيون بشاشة مسطحة, اتصال لاسلكي بالإنترنت, اتصال لاسلكي بشبكة الإنترنت (مجاني), غرف لغير المدخنين, مكيف هواء لمساعدتك على استعادة طاقتك بعد يوم طويل. كما أن مجموعة الخدمات الواسعة الموجودة في الفندق لضمان راحتك تترك لك الكثير من الخيارات لقضاء وقتك أثناء فترة إقامتك. إن Marcel Towers Holiday Apartments هو خيار ذكي بالنسبة للمسافرين إلى نمبوكا هيدز، بما يوفره من إقامة هادئة ومرحة. I am a business traveler on this stay but would come back with the family. No, its not the Hilton in Sydney so don't expect that level of quality however, for the price and location this little place is unbeatable. It had everything you need and was extremely close to the water, like 30 feet from the water which made it perfect for me for a quick training session before I left for work. Don't hesitate bringing the family here! I'll be back with mine. 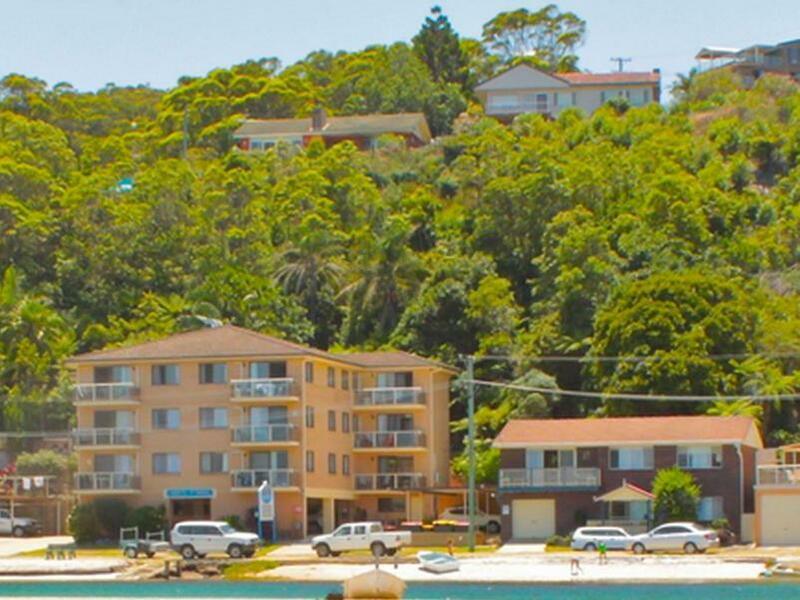 Great spot for getting around the riverfront, incl cafes, RSL, Bowling Club and Golf Club, also recommend snorkeling in the river opposite Marcel Towers. I don't believe that it is a 4 star accommodation, I would give it 3stars. A few small things, the cutlery is very poor, really awful! Decent cutlery isn't very expensive to buy. The sponge cloths & pot scrubber had all been used & in fact I don't think that they hadn't been changed for some time. We did enjoy our break there though. 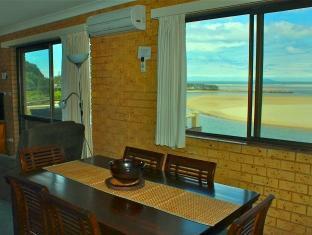 We paid $140 pn for a river view & the Marcel Towers online web site showed river view $135pm. We won't be booking through agoda again!! Ok, Stayed in room 6 I am not sure whether the carpets had been recently steamed cleaned? there was a very strong damp animal type smell. Not impressed! Views and access to river and water equipment. Helpful onsite managers. 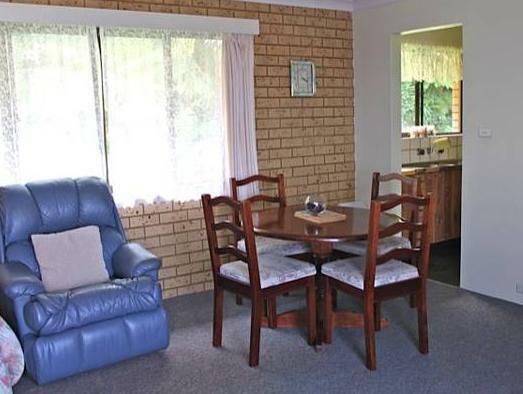 Comfortable clean appartmrnr with a welcoming feel. Loved it. Would stay again in a heartbeat. Fantastic and would come and stay again. This is a lovely accommodation. 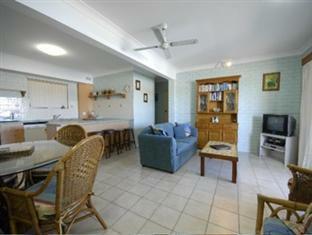 The room is very spacious - we stayed in a two bedroom apartment. The beds are very comfortable. Great facilities all round in the room. Lovely balcony with great views of the river. They have kayaks and row boats available for free use. The manager was lovely and helpful. arrive late and owner turn on lights, a/c and welcome you on a winter night, able to check out late, and great view from the room. We enjoyed our stay but had a few complaints. The accommodation was NOT serviced daily and we eventually had to request clean towels. The showers were hard to regulate. 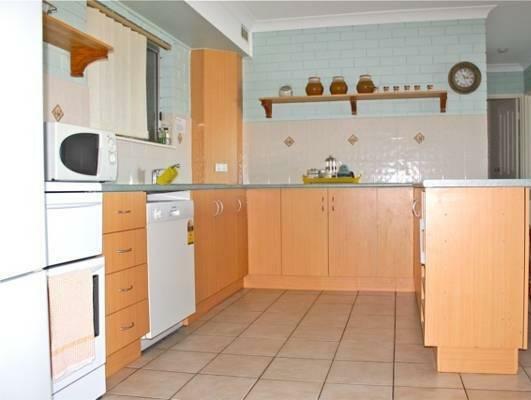 The kitchen was very confined (a galley style would have made things easier)and the crockery kept in a high cupboard (not good for people that are short). Beach front - Literally beach front Great staff - equipment for hire i.e. surf boards for FREE! fast wifi! 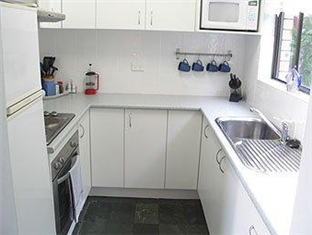 Value for money - 2 persons for a 2-beds apartment with a full kitchen for less than $100 per person and it is super clean. one of the best hotels i have stayed at. great staff etc. rooms very comfortable. 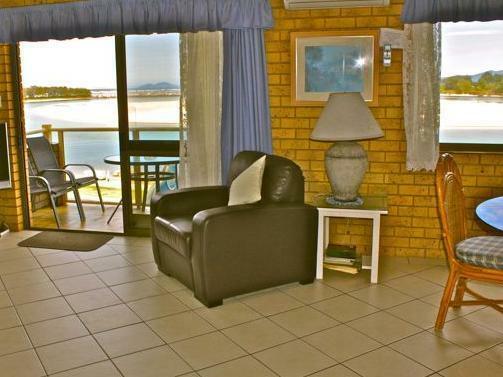 what a lovely place to stay,we had a great veiw over looking the beach of nambucca heads,the apartment was very clean and tidy, we had coffee tea and milk in the fridge when we arrived. the couple who run the apartments are very helpful they could'nt do enough for us to keep us happy in there garage they have lots of beach equipment for the children from a canoe to buckets and spades. we had wifi in the room was always working. the only downside with booking this apartment through agoda we booked a 2 bedroom apartment for my family of 4, we had to pay 15 aud for our children each night as this was not in the cost so we were pretty shocked we had to pay more when we arrived just confirm with the company who your booking through for extra cost for children. but overall great place to stay for a couple of days.